I have written before about the number of independent shops you find in Copenhagen but as I cycle the streets of the city on a daily basis I have started to think about what the shops there are tell us about the population of Copenhagen. 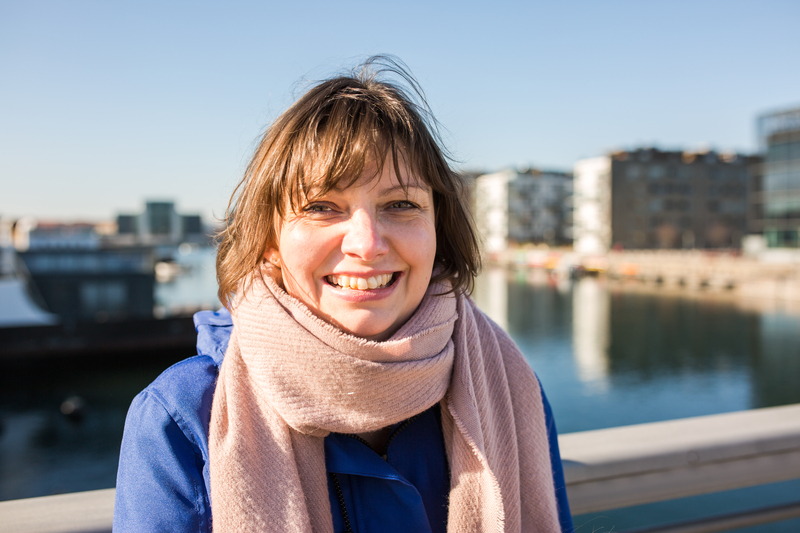 Everyday I cycle through three very different areas of the city – Østerbro, Nørrebro and Frederiksberg – yet I see a real pattern in the shops I pass. So in every section of shops or parades as we used to call them in England there will almost certainly be one of the following – a cycle shop offering repairs, a hairdresser, a florist, a bakery, a place selling coffees (not always a coffee shop but often),pizza takeaway and a købmand (corner shop) often with fruit and veg outside . Close by you will easily find a small chain supermarket and a chemist. No matter the affluence of the area these components are always there. I often wonder how all these types of businesses manage to make a living with so many similar ones nearby but I guess people chose the closest one they like the look of. So without seeing any people you can conclude that Copenhageners ride their bikes a lot, like their hair to look nice, scoff a lot of baked goods, surround themselves with pretty flowers, survive on caffeine and when they can’t be bothered to cook eat a pizza followed by some fresh fruit. How true do you think this is? 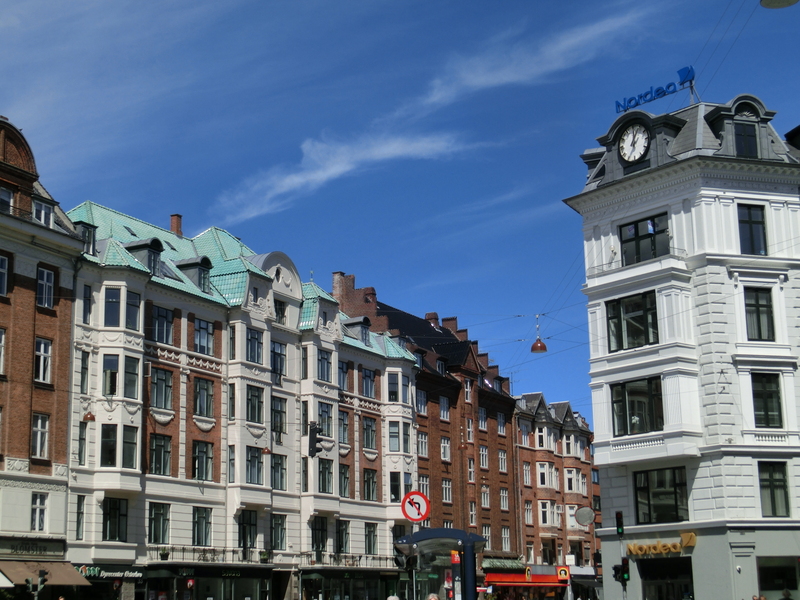 If you live outside Copenhagen, what do the shops in your local area tell you about the locals? Apart from the hair and flowers, you’ve just described exactly how my OH seems to be living his new life in Copenhagen! In his part of Østerbro there are two cycle shops, three corner shops and six small supermarkets within a five minute walk of his flat, so he’s spoilt for choice at times. This part of town does seem to have a huge selection of supermarkets, more so than our old area in Frederiksberg. Have you been to visit yet? So not a unique Copenhagen thing then? Not really. I guess danes are alike, even though they seem to think that being from Jutland or Zealand makes a big difference. It sounds like you are spoilt for choice with takeaways! Wish one of my local shops was a fish and chip shop!